We can all recite the mantra of closet-cleaning by now: Toss unrepairable items, give away or sell wearable items that don’t fit your style, and only keep the clothes that will do the most for you. Simple, right? But how do we define what fits or does not fit one’s style? The hardest part about weeding your wardrobe is defining your parameters. Take some time to plan your attack before diving in. It will save you time in the long run—not just for this season, but for all following ones. Color is one area that can benefit from a little foresight. 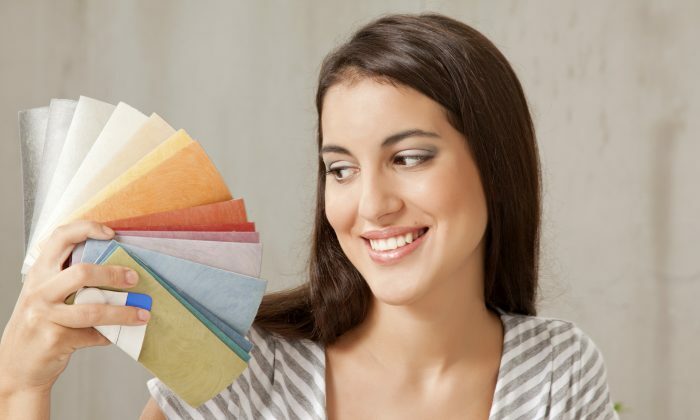 Using paint swatches from the hardware store, you can easily create a color palette that will help you decide what to keep and what to toss—as well as what to buy in the future. In the following step-by-step guide, we’re going to create a range of neutrals, subdued colors, and accent colors which will form the basic palette of your wardrobe. Not only will it suit your tastes, it will have enough flexibility to take you through each season, not to mention the fact that it’s almost impossible to go wrong dressing with a limited palette. 1. 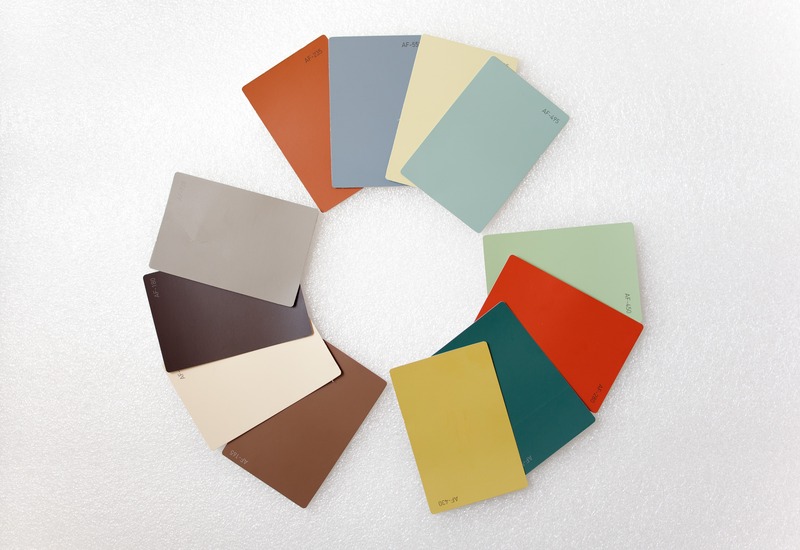 Visit a hardware store that has a paint department. Locate the wall of paint swatches. 2. Grab whatever colors you love best. Don’t think about what you think you look good in, what clothes you have already, and don’t edit yet. 3. Lay them out where you can see them all. Are they mostly neutrals like cream, navy, and black? Or did you grab a whole bunch of loud purples and greens? 5. Look again at your range of colors. Make sure you have a range of light, medium, and dark colors so that you’ll have contrast in your outfits. 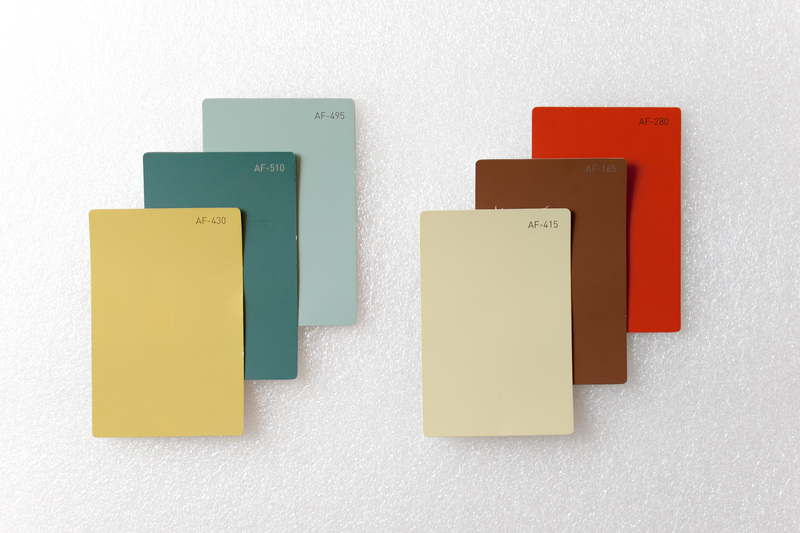 Replace swatches as necessary with the aim of whittling down the selection to four neutrals, four subdued colors, and four bright/accent colors. 6. Imagine each of these colors as a top, a bottom, or an accessory. How often would you be able to wear that? For me, bright orange would work great as a scarf or belt—horrid as pants, and only passable as a top. However, some colors you deem accent could work beautifully as a dress, a coat, or other garment with a lot of surface area. 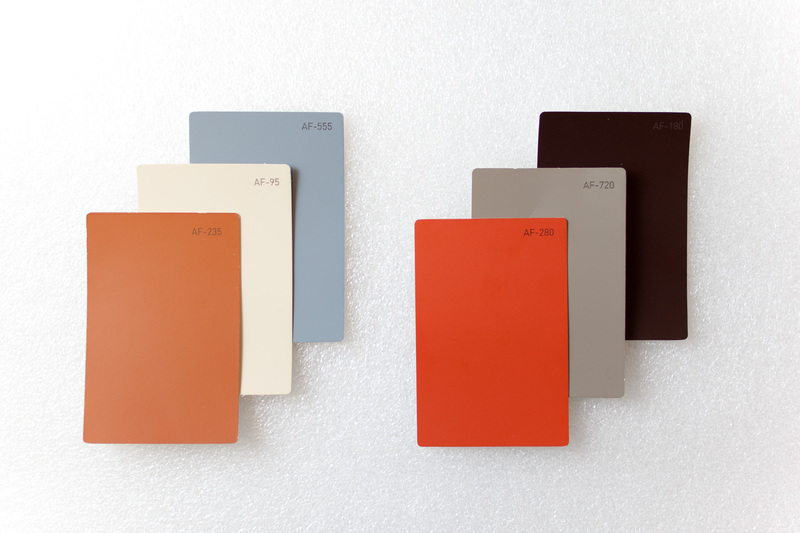 When you’re pretty confident that your color selections reflect your style and play nicely with each other, take your 12 swatches home. Time to compare them to your current wardrobe. Do the clothes you have reflect the colors you love? Why or why not? What colors do you dislike, but find yourself wearing? 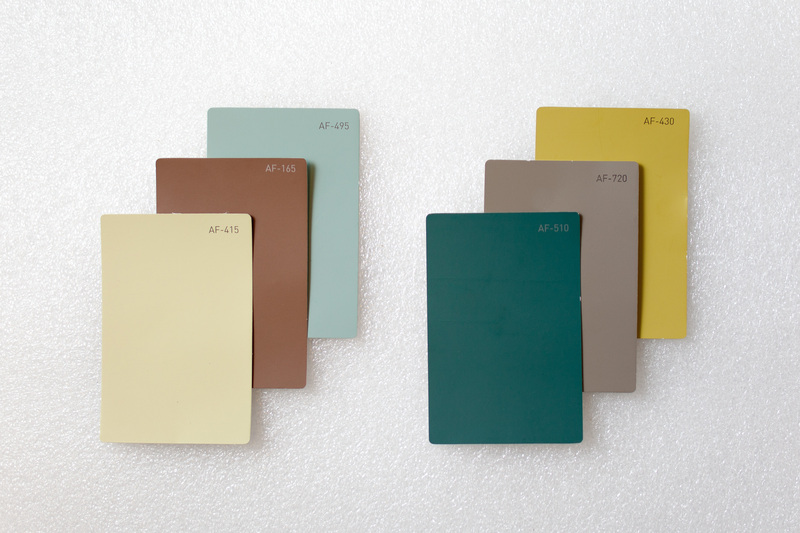 Is there a similar color in your palette that can replace it? For example, a friend of mine despises black but wears it because it’s easy to coordinate. For her, I’d suggest “near-blacks” like charcoal gray or deep aubergine—dark enough to go with just about anything, but not so somber. Going forward, keep a photo of your swatches easily accessible on your phone; when you’re shopping, let them be your guide. Though your palette is restricted to 12 shades, you can own any variety of items in those colors, yielding virtually endless harmonious outfit combinations. Your palette isn’t meant to be restricting, however. Once you have all your basic building blocks, part of the fun is occasionally straying from it. Glamour. Glitz. Sparkles and bling. Patterns, colors, funky mood. Stop. It’s time to take up a style challenge: Styling basic T-shirts! Transitional style can be defined as the new classic. This style features classic lines mixed with fresh modern touches.